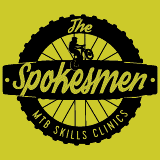 Please contact us with any questions about our skills clinics, opportunities, riding and instructor certification programs. Contact us or fill in the form below and we’ll get back to you soon. Thank You!